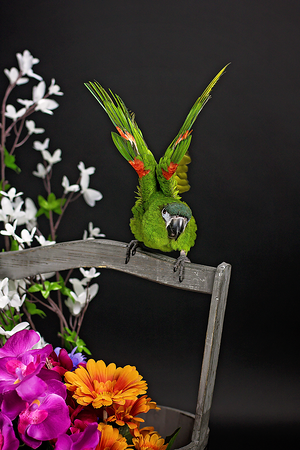 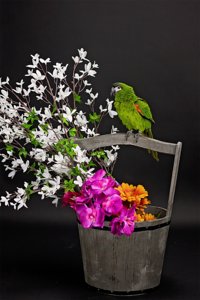 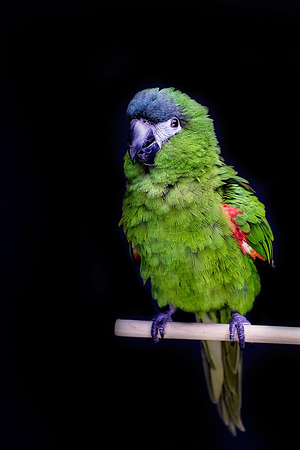 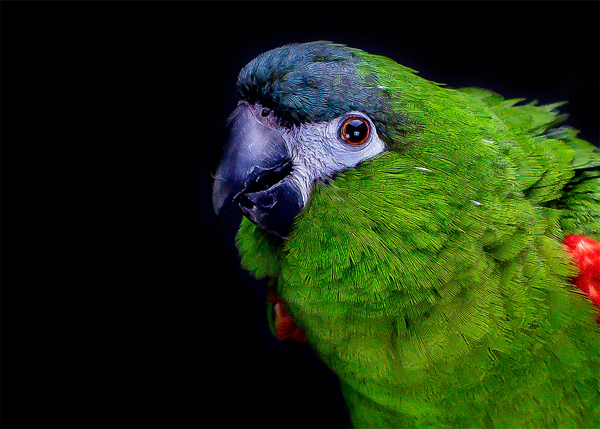 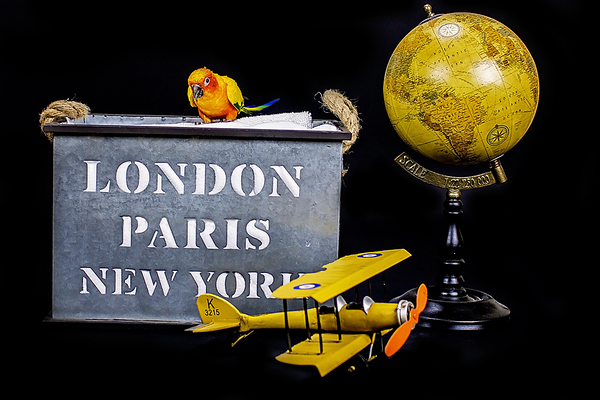 Had the absolute pleasure of photographing these two beautiful parrots in my home studio last month! 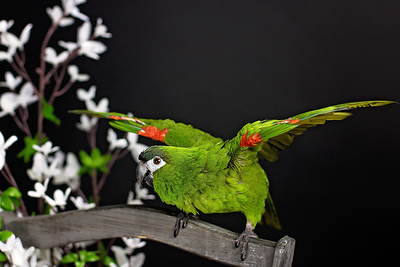 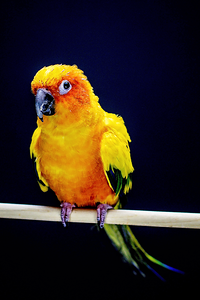 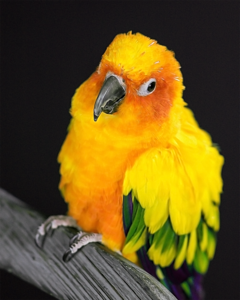 Kiwi, the Hahn's Macaw, was such a great model and held so many amazing poses for the camera while Mango, the Sun Conure was so sweet and comfortable in front of the camera! 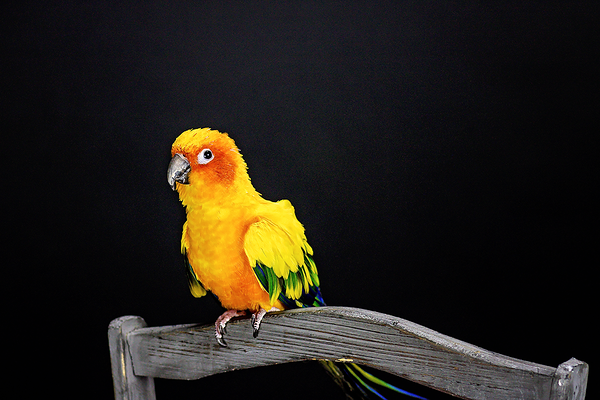 What a fun session and I hope to photograph even more birds in the future!